The Olympics are afoot. Watching them with your children can present a trove of valuable opportunities to talk about sportsmanship, resiliency, perseverance, and many other important principles. The Olympics began in Greece in 776BC with a five event combination of events involving variations on wrestling and racing. The rules were enforced by referees who used whips. The modern winter games are larger and gentler, with 15 events and high tech judging standards. The athletes competing in the 2014 Winter Olympics in Sochi Russia agree to uphold the principles of respect, excellence, and friendship. It is a great opportunity to watch athletes compete as hard as they can, and then deal with victory and defeat with grace, neither gloating or having a tantrum. -Why do countries who disagree about so many important things come together to play games? -How do athletes react who win a medal (facial expression, body language)? -How do athletes who lose react? -How would you feel if you won/lost an event? -What are some ways the athletes can communicate with each other in the dorms without a common language? The Sochi Olympics in tandem with Russia's restrictive laws on homosexuality have highlighted the issue of the relationship between the awarding of the Olympic games and the host country's human rights record. The Olympic charter requires that each participating country not discriminate against athletes, but says nothing specifically about general human rights in the host country. Geo politics have been a consistent impact on the games including the 1936 Berlin Olympics (Nazis), the 1940 Tokyo Olympics (cancelled due to WWII), The 1944 Italian Olympics (cancelled due to WWII), the 1948 London Olympics (cancelled due to WWII), 1968 Mexico (U.S. civil rights), the 1972 Munich Olympics (Palestinian terrorists), The 1980 Soviet Games (boycotted due to the invasion of Afghanistan), and the 2008 Beijing games (concerns about human rights). I get many requests, in a variety of ways from parents looking to be matched with other parents who are sharing a similar experience of child rearing or to resources. I invariably send them to two places in our area. I wanted to share this resource. ​'Tis the season for PPT meetings, which depending on your school based support team, you either look forward to or dread. ​ Try these five steps to set the tone for an effective meeting. There has been a lot of back and forth about the merit of attachment parenting, a style of parenting that emphasizes the importance of a secure and close relationship between the parent and child. 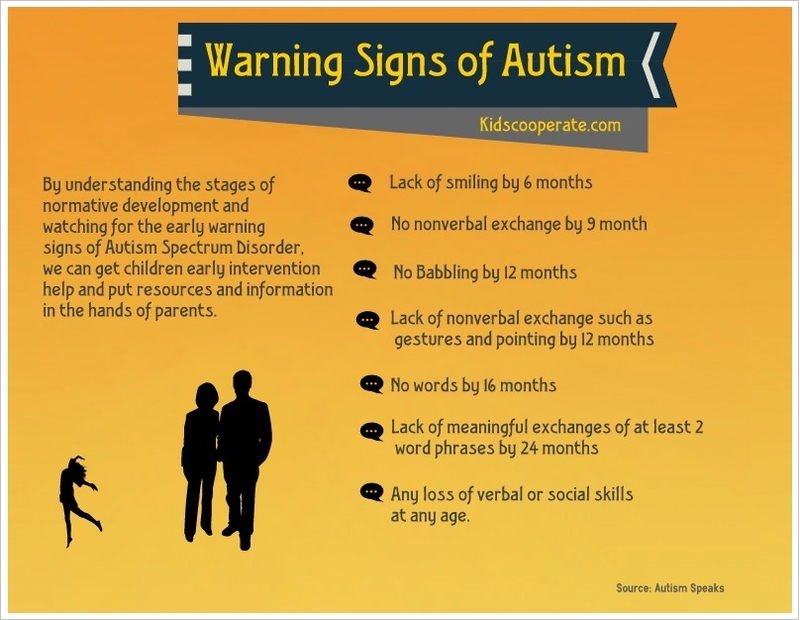 I typically blog about issues specific to parenting a child on the Autism Spectrum, but I believe that there is value in having a base of knowledge of important concepts in developmental psychology, and that good parenting is good parenting, regardless of diagnosis. ​Ferdinand is a bull who socially, is a little off signal from his peers. The beautiful and timeless message of this story is that being a little different is ​what makes us special and lovable.